I spent my summer vacation well. I attending workshop by the day and met friends in the evenings. I made some new friends and caught up with old friends. I interviewed a several people and several people interviewed me. I met with some people with whom I have always wanted to meet. I am soon blogging about them. I know you don't like reading about workshops, neither do I but this workshop was different. This workshop was not about some far-fetched theories and endless handout that would go to dustbin on the way back home. It was neither one of those namesake workshops to finish certain budget. It was about awakening, about realizing our power to change things, small things around us. We spent five days inspiring ourselves and the next five days going out into the real world to make real changes. The workshop was called Community Mapping, technically it was about locating issues and asserts in the community and getting it literally on the map. We were carrying Android phones loaded with unicef GIS mapping app. The app helps in pinning the pictures we take onto the map using Global Positioning System. But that's just the tool, the soul was how we go beyond clicking pictures and identifying problems, yes it was how we device solutions to the problems. The unicef Map. Click on the picture to view the real map. Problem in our country is that most of us don't know a problem is a problem, and the few who could see the problem think it's not their problem. During the workshop we were shown inspiring documentaries from around the world about problems and people- about individuals and community who led changes, who became part of solution, who went beyond just complaining about the problems. The participants were students from high schools and colleges and I was among the few teachers. The best part of working with young people is that they don't have preconceived doubts and therefore they aren't shy about trying. Soon they make us believe that it's all so possible, and believing is success half achieved. City Bus vegetable vendors on stalls. On the last day we presented our project outcomes at the Tarayana hall filled with distinguished people who were themselves change makers, policy makers or people who had stake in the development of the city and its community. They all seemed very impressed and the stakeholder promised to render their support. One striking quote from the presentations, a students said, " We came all the way from the east to put dustbins at Buddha Point". Bottom line is, if a streetlight is kept on during the day, some people will not notice at all, some will see and feel nothing, some will know it's waste of energy, some will click a picture and post it on Facebook or Twitter, in this workshop we were inspired to take the next step- to call the authority and inform them directly about it. This is one small change anyone can bring in a community. 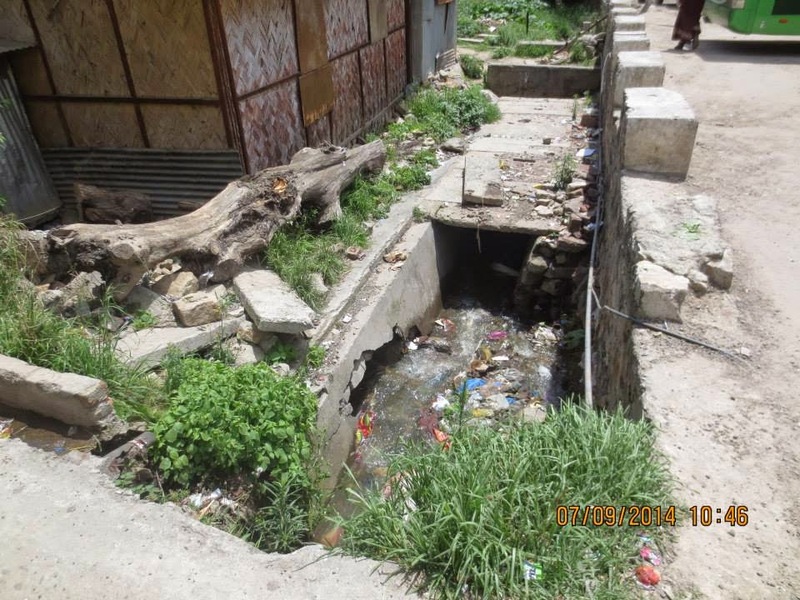 During our field trip we saw a big log blocking the drain along the City Bus Parking. The log could clog the drain and during the monsoon it could flood the whole parking. Normally I would have just taken a picture of that log and posted on the Facebook, but this time I gathered my team and tried to take the log out. But it was too big for team of three men. Hundreds of people around the parking area just watched us with that's-not-our-business look. An Indian guy came by and told us that he will call his friends and do it. I was so touched until he asked 'How much is the budget?' So we went to the city office and asked for some labour to help us. There was no labour that day but they asked the location. Next day we went there to find the log was removed. 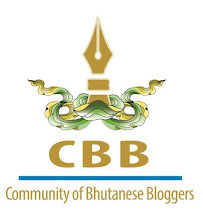 The workshop was conducted by Bhutan Center for Media and Democracy. I encourage Media Clubs in schools to get in touch with them and book your place for next segment of Community Mapping workshop. It can surely change you into change maker. 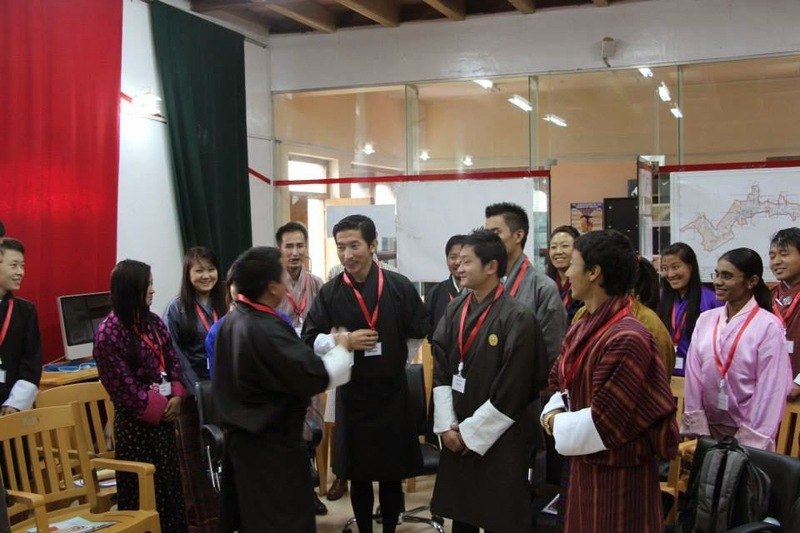 Special Thanks to Tshering Eudon and Tsho Tsho for being such a great facilitator.